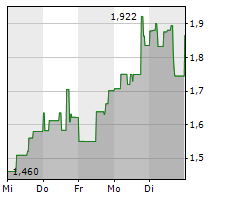 Mi Aurora Cannabis oder Canopy Growth? TSI USA setzt auf eine ganz andere Cannabisaktie! Mi A Top Wall Street Analyst Loves Aurora Cannabis, Canopy Growth, and HEXO -- Should You?